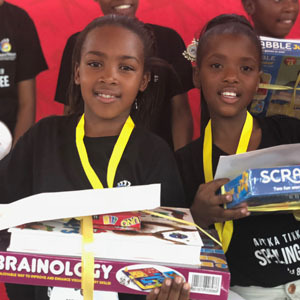 After studying, cramming, learning and practising spelling for the better part of two terms, young people from five townships in Johannesburg and Cape Town held their Spelling Bee final at the Arekopaneng Centre in Orange Farm. 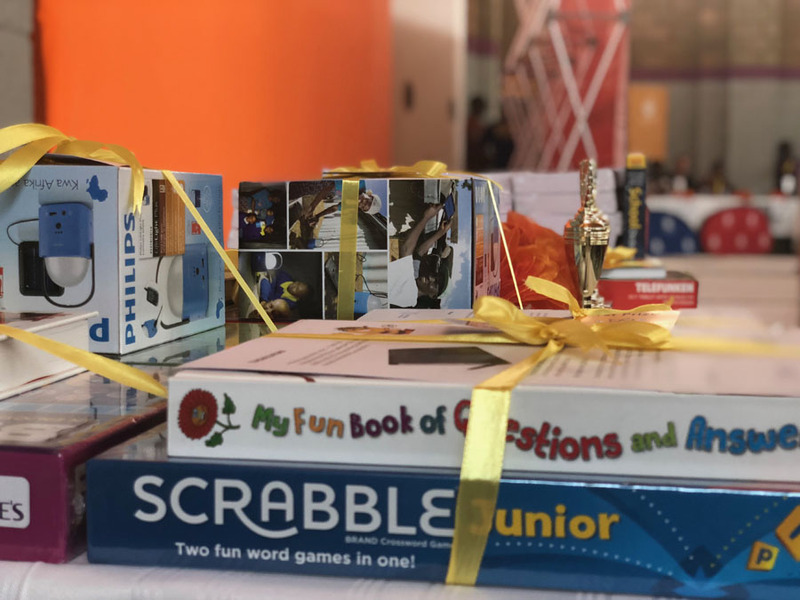 Five extremely worthy winners from each of the four age groups took home the title of Spelling Bee Champion. 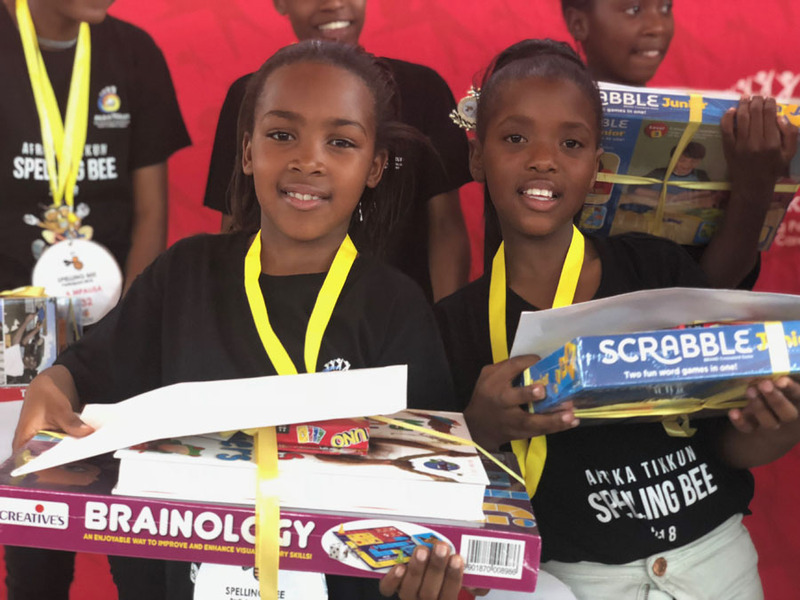 They were: Thabiso Manamela (7 – 9 years), Ayanda Baloyi (10-12 years), Eza Mpalisa (13-15 years) and Nqobile Mazibuko (16-18 years).